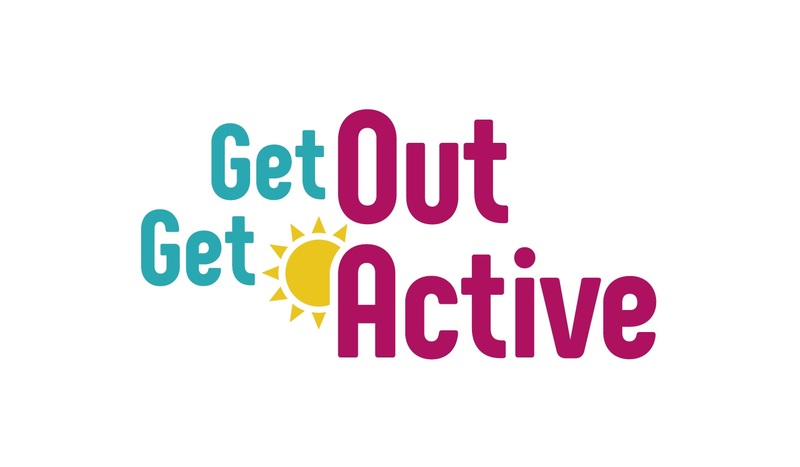 Get out, Get Active (GOGA) is a three-year project developed to get some of the UK's least active people moving more. The project will concentrate on fun and inclusive activities and supporting disabled and non-disabled people that don’t necessarily have regular access to sport and fitness activities. They are encouraged to enjoy being active together, improving not only their health, but happiness and mental wellbeing. Spirit of 2012 is funding the £4.5 million initiative, which brings together 18 GOGA localities in the UK and Northern Ireland as well as numerous national partners. The English Federation of Disability Sport (EFDS) is the lead GOGA partner. Nottingham has chosen six priority activities, of which four are Nottingham City Council’s core or supported sports. They are Swimming, Cycling, Basketball and Tennis. They will also include activities as part of Coca-Cola's ParkLives and the English Federation of Disability Sport’s Inclusive Fitness Initiative (IFI). Activity and training will be delivered by local partners including Ridewise, Nottingham Community and Voluntary Service (CVS), YMCA, The FA, Nottingham City Homes, Nottingham Hoods Basketball Club, England Netball, Table Tennis England, Active Ace, Bilborough FC, and the Tennis Foundation. There will be partner sessions to discuss how best to reach those people the scheme aims to target. For more information on the GOGA project, please contact the assistant inclusive sport officer Claudia Russell on 07841534825 or email Claudia.Russell@nottinghamcity.gov.uk.